How do you choose your washroom service supplier? Choosing the right feminine hygiene disposal service is not as easy as finding the cheapest. Here is how you tackle bad odours & save on water bills! 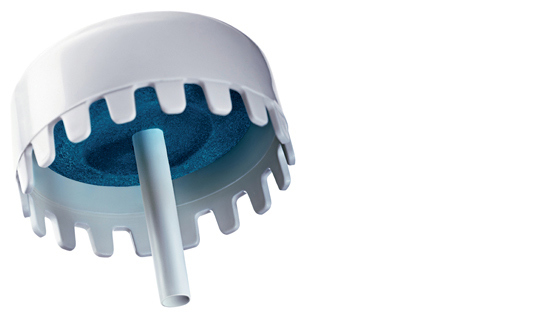 The Jangro Urinal Cap uses friendly bacteria to reduce washroom odours and digest matter which may otherwise cause blockages. Plus, it enables the urinal flush system to be reduced, therefore saving water and money. When it comes to your washroom the first impression will be a lasting one. So you should ensure that your facilities are well cleaned but also have great handwashing facilities. Discover how a plan for the daily, weekly and monthly cleaning of your washroom provides sound structures and fosters teamwork, where everyone involved in the cleaning task works toward a common goal. 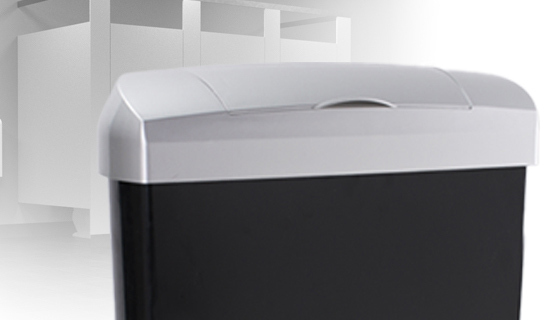 When we provide a price for your sanitary bin service we guarantee there are no hidden extras. 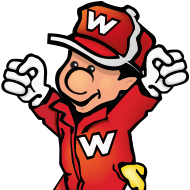 We work hard to deliver a first-class washroom service to provide true value-for-money. 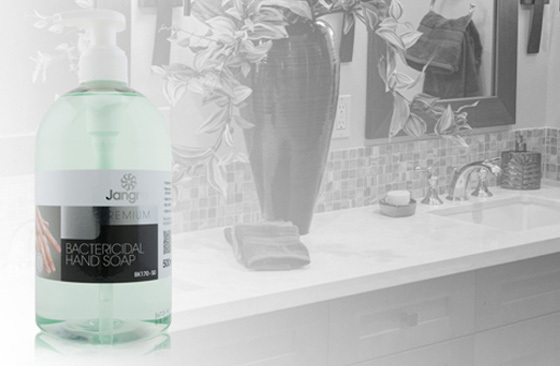 Hand soaps are essential to good hygiene. 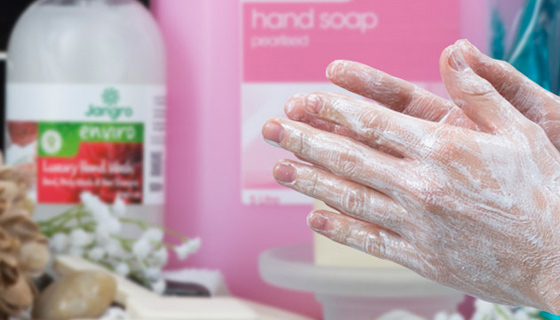 From busy workshops to an exclusive restaurant or any other business, you can find a suitable soap to cater for all workplaces. 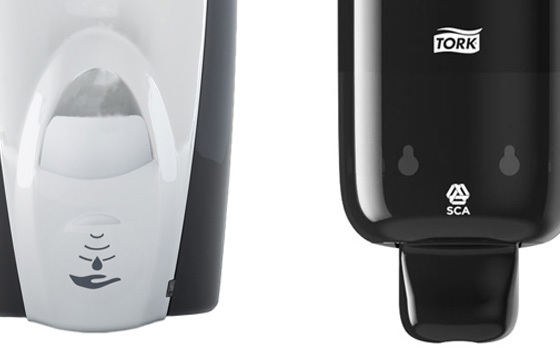 Soap dispensers enhance the appearance of a washroom. They can be used to dispense number of skin care products apart from soap, including moisturisers and barrier creams. 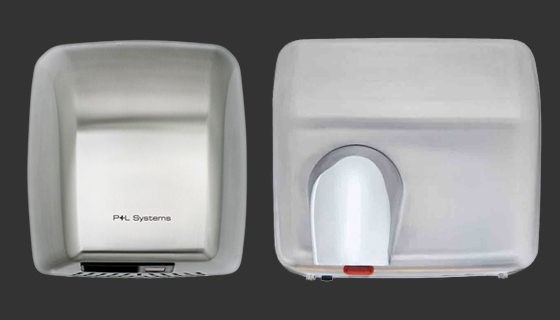 Find out why for busy washrooms, where there is a lot of traffic, hand dryers are sometimes a better option than paper hand towels.